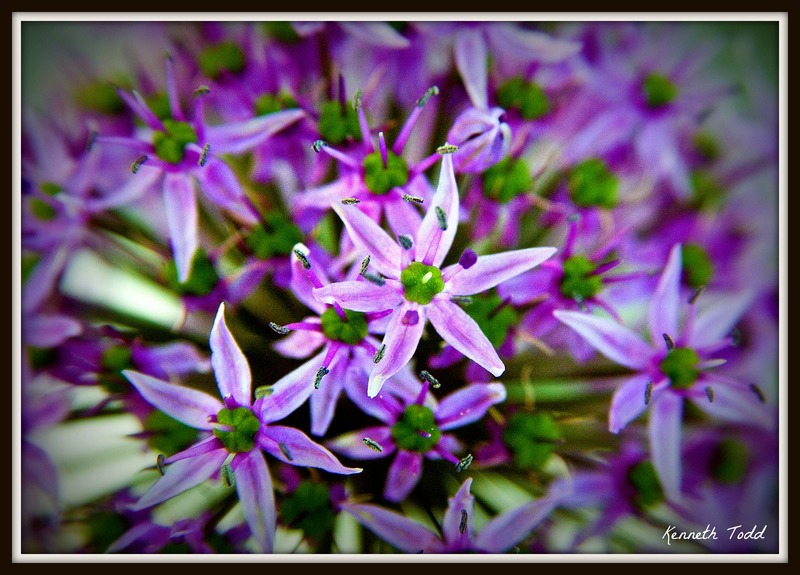 This is a close up of the Allium plant I took on Saturday(??) It is really pretty and like a giant dandelion. I know I have taken a lot of shots of flowers recently but I have to shoot what is on offer each day and with Spring, there is still many plants to shoot. I have to pace myself for the entire year.